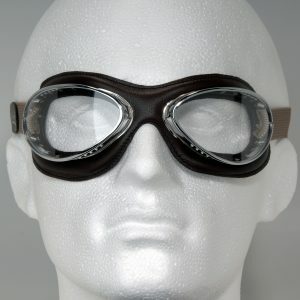 An all time classic, Retro Chrome Aviator goggles are a wonderful combination of style, performance and quality. 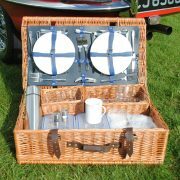 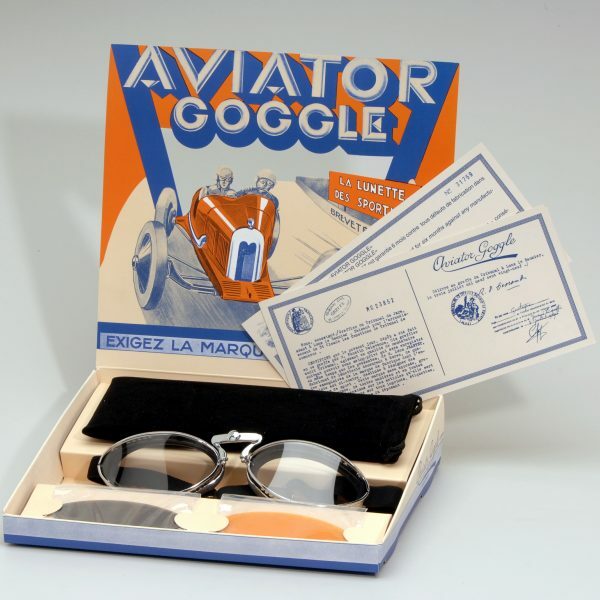 An all time classic, Aviator Retro Optical goggles are a wonderful combination of style, performance and quality. 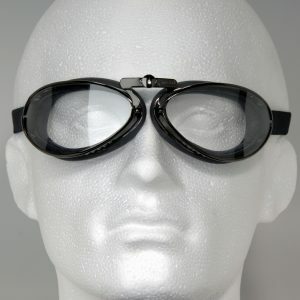 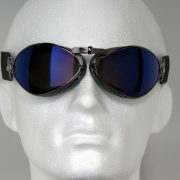 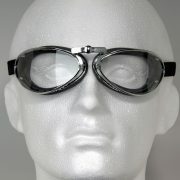 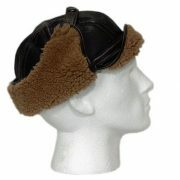 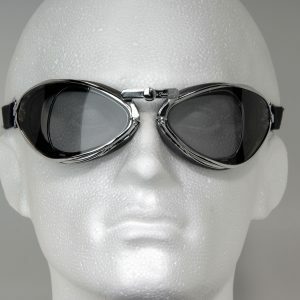 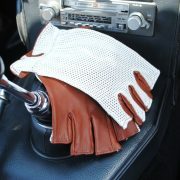 The soft leather mask and snug fit make Aviator Retro Cuir Mask goggles a stylish and highly comfortable option. 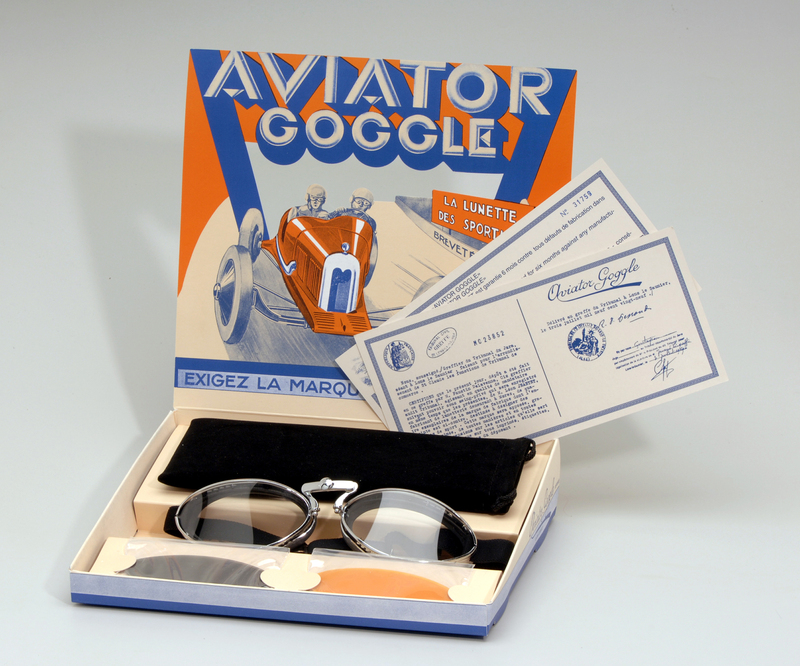 An all time classic, Aviator Retro Special goggles are a wonderful combination of style, performance and quality. 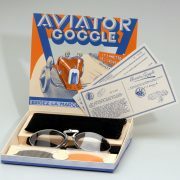 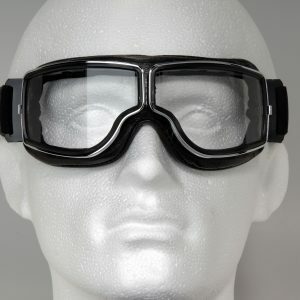 Aviator Pilot T2 optical goggles. 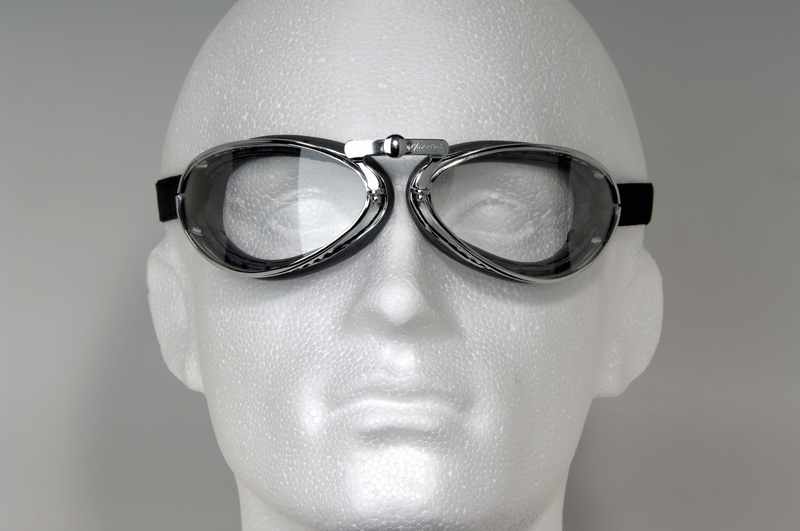 Stylish and lightweight goggles designed specifically to fit over small spectacles. 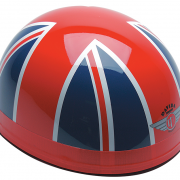 Fits particularly well with open face helmets.